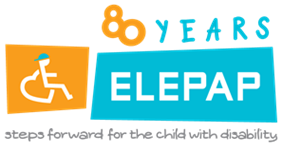 OPAP, a great benefactor of ELEPAP, celebrated its 60th anniversary by hosting a memorable Charity Gala devoted to the children. 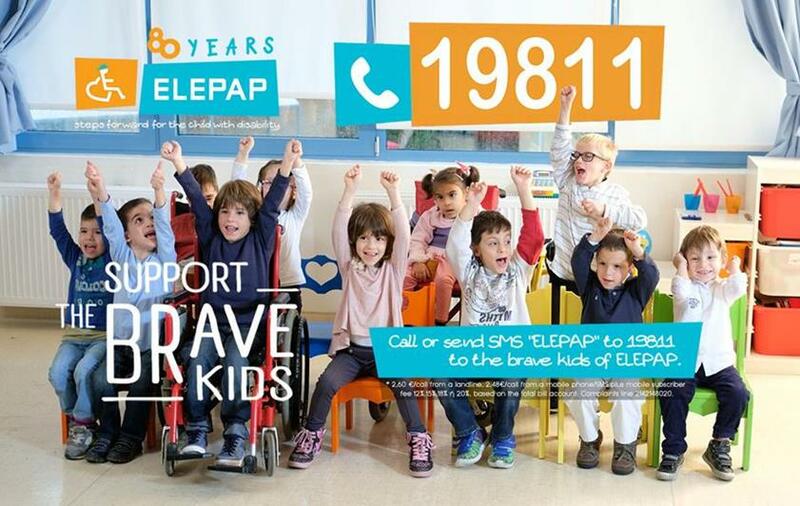 The Charity Gala took place on Tuesday, 18th of December, and part of the returns was donated to ELEPAP. 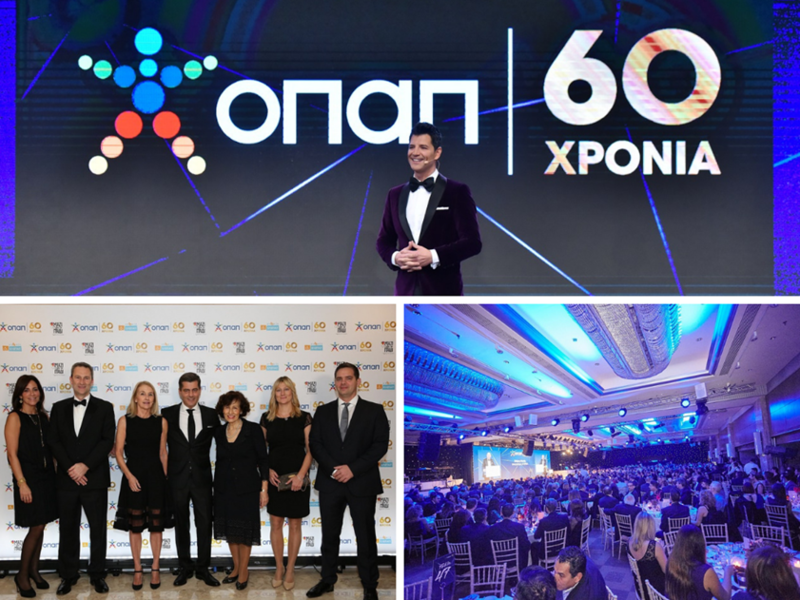 On New Year’s Eve, 31st of December 2018, a happy crowd of people flooded the streets of Athens, for a good cause. 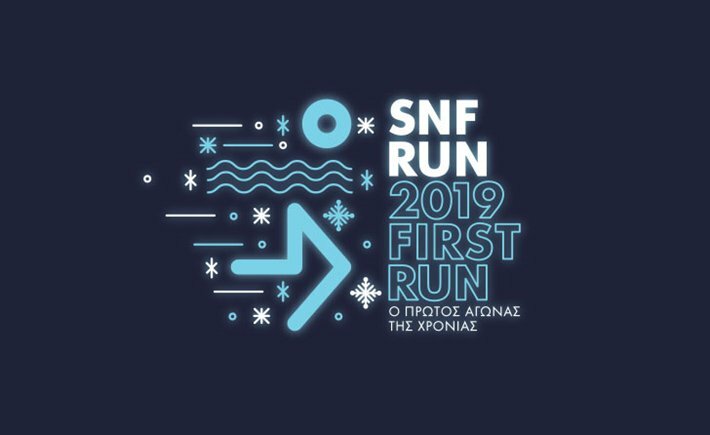 The SNF RUN: 2019 FIRST RUN was hosted by the Stavros Niarchos Foundation (SNF), in collaboration with “Regeneration and Progress” (RANDP). SNF called for the runners to contribute with their participation to an important cause, and offer a New Year's present to children in need.